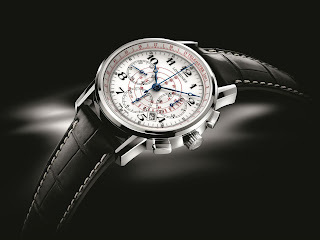 Longines is celebrating their 180th anniversary this year, and they have been releasing some truly cool watches to celebrate. 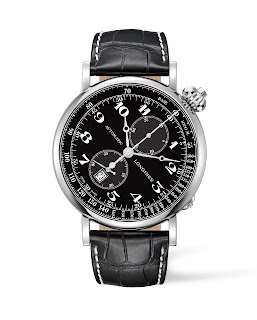 The latest…the Longines Avigtation Watch Type A-7, a single register aviation-style chronograph in the best tradition of aviation watches from the first third of the twentieth century. 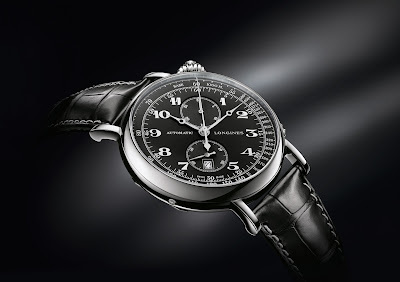 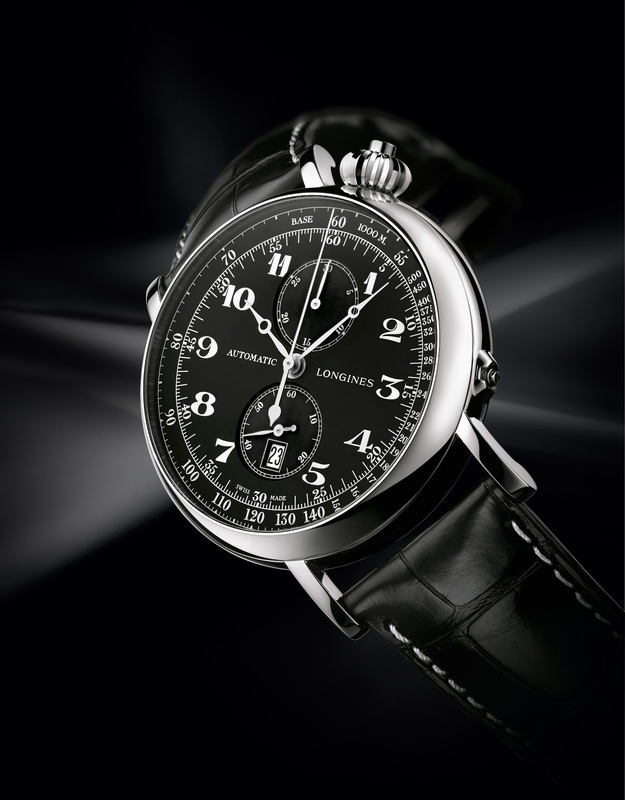 The Longines Avigation Watch Type A-7 is inspired by the military aviation watches from the 1930s. 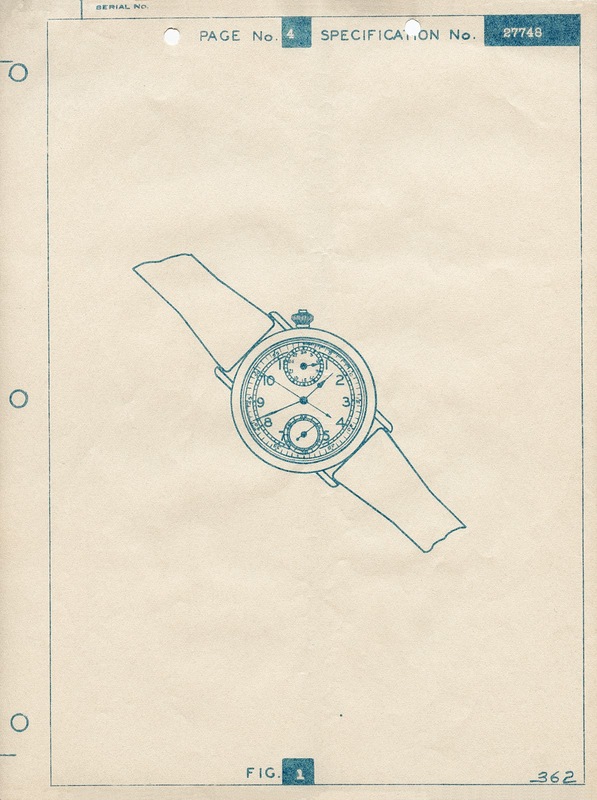 The U.S. Army designation “Type A-7” was given to watches who met the strict criteria of point of view of appearance, quality and precision. 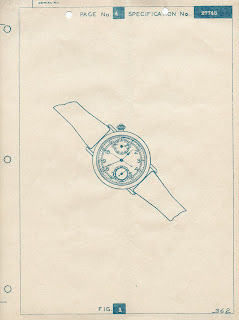 This current Type A-7 takes those same criteria to heart. The large size and clear high-contrast Arabic numeraled dials angled (at 50º) toward the eyes of the pilot while their hands were on the yoke enable quick reading of time and function while the oversized crown allows for winding and setting while wearing thick gloves. 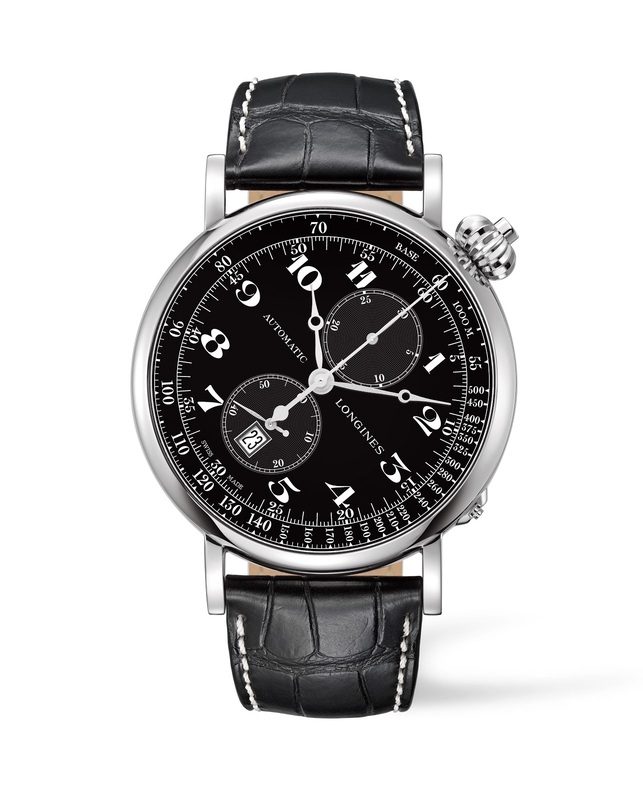 The 49 mm stainless steel case houses a self-winding single push-piece chronograph column-wheel L788 calibre movement designed exclusively for Longines by ETA viewed through a rear sapphire display under the hinged cover. 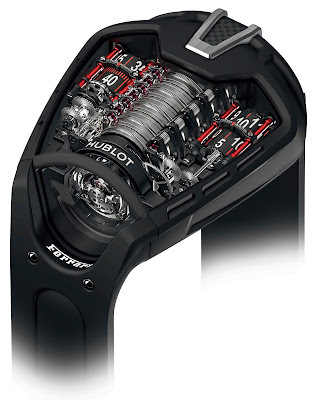 Each chronograph function is controlled through the single pusher set into the Type A-7’s crown. 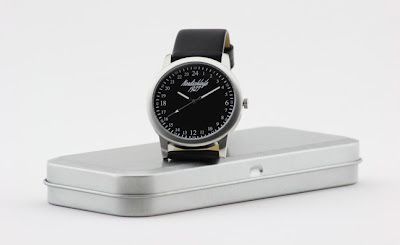 I love these retro-style aviation watches (my next new watch will likely be a Bremont, although that may have just changed), and the Longines Avigation Watch Type A-7 is spectacular.